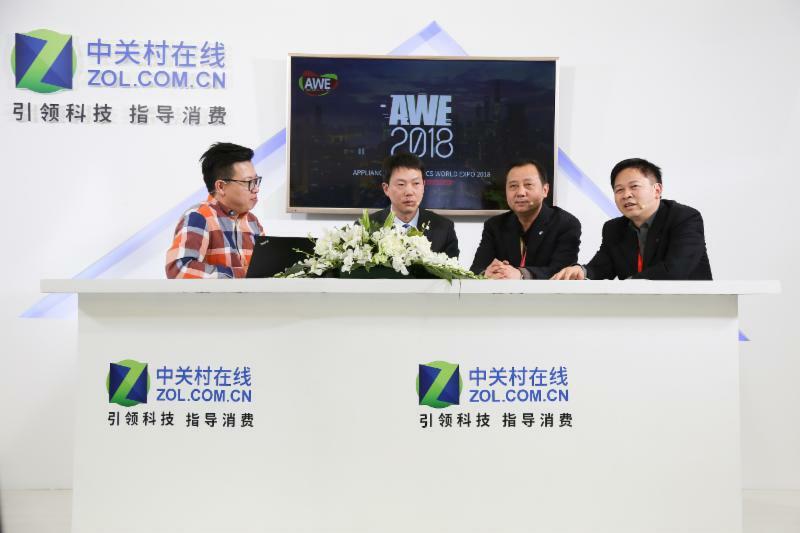 The Appliance & Electronics World Expo, AWE, took place in China at the Shanghai New International Expo Centre from March 8-11 2018. With 220,000 visitors from 80 countries, this trade show is truly a global affair. For additional information about AWE, click here. 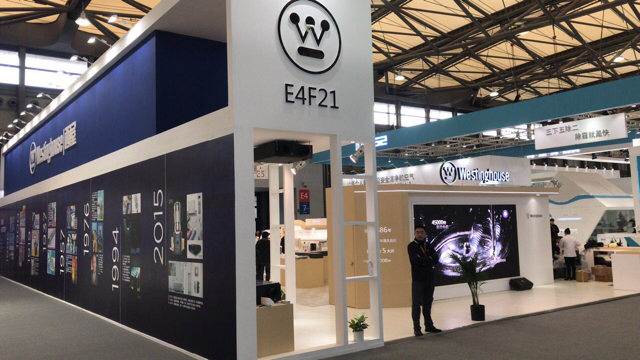 With AWE’s special focus on the household appliance industry, Westinghouse displayed an eye catching booth space. 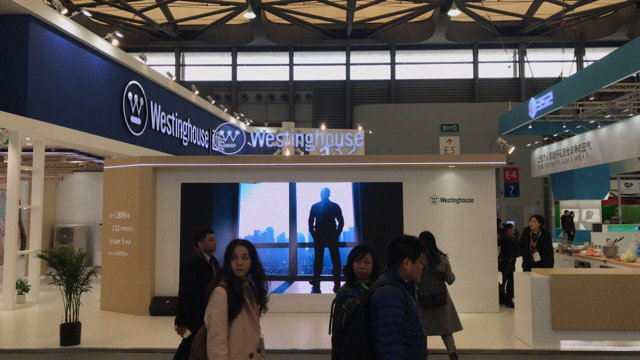 The Westinghouse booth included a diverse breadth of product offerings such as fresh air and water purification systems, cookware, small kitchen appliances, and personal care products. During AWE, Simon Wang, the General Manager of Westinghouse China, took part in several media interviews where he discussed the strengths and growth of the Westinghouse brand.